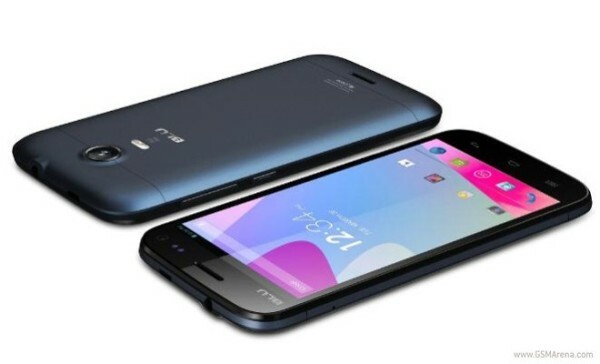 The new flagship Life One X features a quad-core CPU and a 1080p screen, 2GB of RAM, a 13MP shooter with 5MP front-facer (both capable of 1080p recording), and the usual array of connectivity features like GPS, WiFi, Bluetooth, and FM Radio. It’ll run for $279 for the 16GB model, and $299 for the 32GB model. The Life One M also comes with a 5-inch screen, but of 720 resolution, although it does have the same quad-core 1.5GHz processor. 12MP and 5MP shooters make up the photography, while the RAM has been reduced to 1GB and the internal storage to 4GB. It runs for $199. The Life Play X takes the 720p display down to 4.7-inches, and the primary camera down to 8MP. 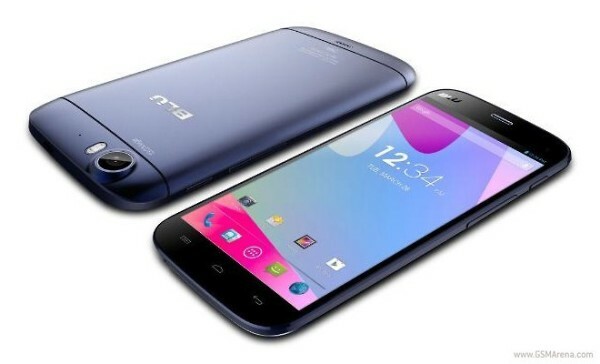 It does retain the 1.5GHz processor, 5MP front-facer, and 1GB of RAM, but comes with 16GB of internal memory, which is probably why it retails for $20 more that the One M.
The Life Play S is the lowest ranked member of the new Life family, having the same 4.7-inch 720p screen but with a 1.3GHz MediaTek processor rather than a 1.5GHz. It’s also the only member of the bunch to rely on a Mali-400 GPU rather than a PowerVR SGX544. 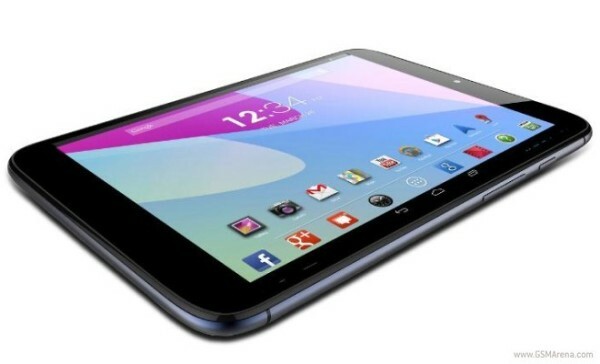 Finally, the BLU Life View Tab is an 8 inch 1024 x 768 tablet running on a quad-core 1.2GHz processor. 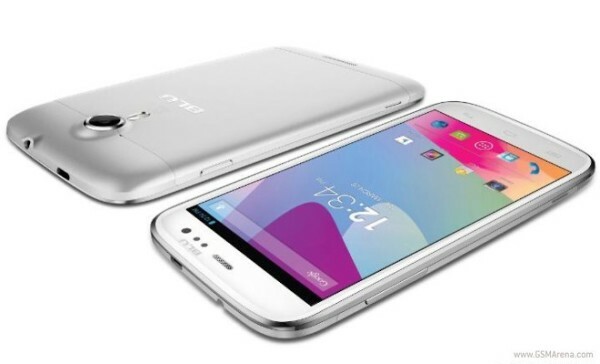 It features dual 5MP shooters, 16GB of expandable memory, and 1GB of RAM. Powering it all is a 4,500 mAh battery. It’s priced fairly cheap at $199, but that SVGA resolution stretched across an 8 inch screen can’t be that great. All of the new Life series products are set to come unlocked for the North American market, with expandable storage and Android 4.2 out of box. 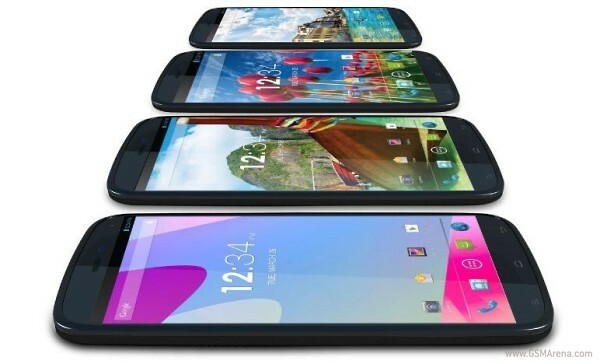 Good news is that BLU has promised an Android 4.4 KitKat before the end of Q2 2014.